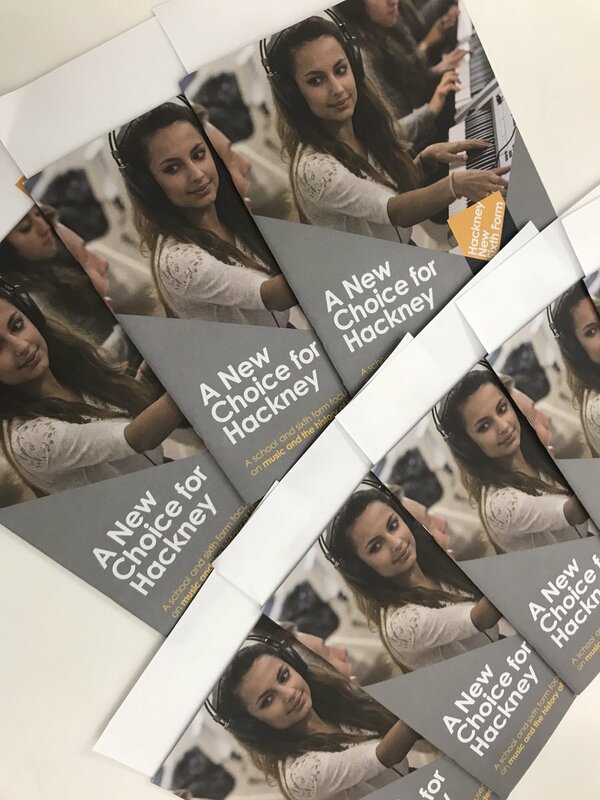 How about Volunteering to become a Mentor at Hackney New School? All our students have outstanding academic and pastoral support from all the staff at HNS. There are opportunities for them to discuss their work and concerns with their form tutor, subject teachers, senior leadership team and support staff. These opportunities occur in class, in small groups and are organised or arise spontaneously during the day. suitable role models and different perspectives. Someone taking the time and interest in them personally sends a powerful message that they are important and have a lot to give. Raising a child’s self-esteem increases their confidence and has a positive impact on their academic work and social skills. There is nothing more rewarding than seeing a child grow and develop into a confident teenager, mature and happy adult making their own way in society. A school is an exciting place to be. You will develop your inter-personal and relationship skills with all age groups. Children broaden your horizons and help you experience other perspectives. What is the time commitment for mentoring? We have an extended lunch break at HNS to enable time for lunch, reading and physical activity. During this time there will be a slot for mentoring which should be in the region of 30 minutes – per mentee per half-term. This provides enough opportunity for general discussion as well as a review of your mentee’s academic progress and also enables you to mentor more than one student should you so wish. You are welcome to join us for lunch, for a small charge. 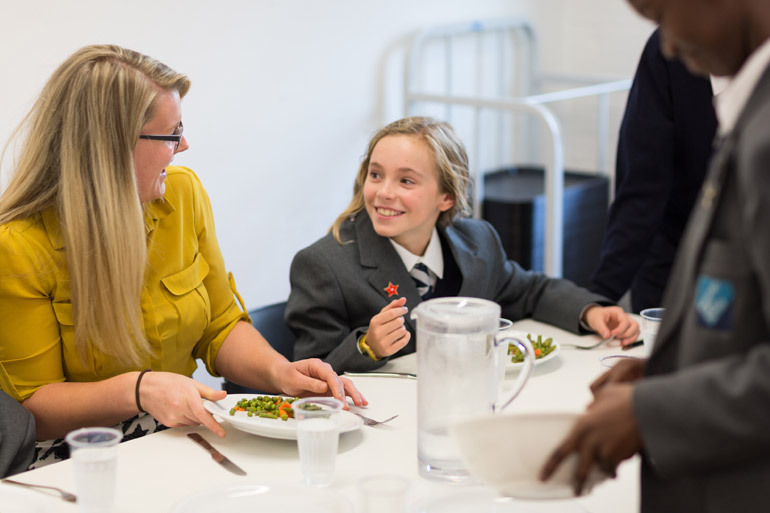 ​We will start the mentor programme in the second or third week of term so that we have had some opportunity to determine the interest of the students as this may have a bearing on the choice of mentor. However, what is far more important is the consistency of the commitment of the mentee so that a positive and lasting relationship can build, impacting on the academic and social progress of the student. When will the mentoring end? 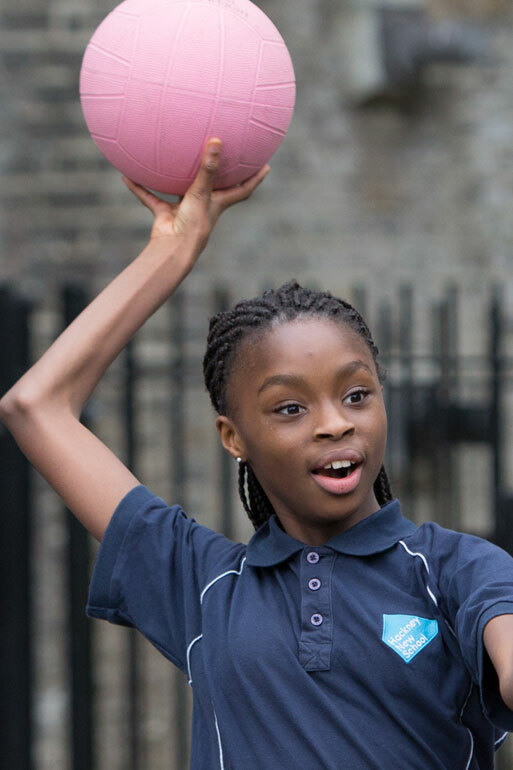 Mentoring at HNS occurs during school hours, in school buildings and during term time. Mentors must adhere to this arrangement. The same mentoring relationship could continue all through the school life of a student. However, mentors will change working times, move away etc., but we do urge mentors to make at least a one academic year commitment. It is important that you inform the school rather than the student when mentoring has to come to an end so that we can ensure continuity and help support this change in the student’s life. You need to complete and submit the application form attached. We will invite you to come to HNS for an interview. We will then complete background and reference checks and invite you to a training session. You will need to provide two referees. One must be from a current employer and the second may be from a friend or colleague who has known you for at least five years. If you are retired, a student or self-employed then for your first reference please use professionals who know you – for example, your medical practitioner, the organiser of other agencies you may volunteer with, or college/university tutors. The training session may sound rather daunting but it is for your benefit as well as your mentee’s. Forward preparation will develop your confidence and help you and your mentee enjoy the mentoring sessions fully resulting in a positive impact on your mentee’s academic and social development. After each mentoring session you will be asked to complete a short report to keep the school support team informed of progress. We hold regular ‘get-togethers’ for mentors and school staff so that we can share experiences and ideas for making the process of supporting our students even better.